The spring months are finally ending and it’s nearly summer, time to get your crop tops and shorts out (or umbrellas and raincoats in you live in the UK). 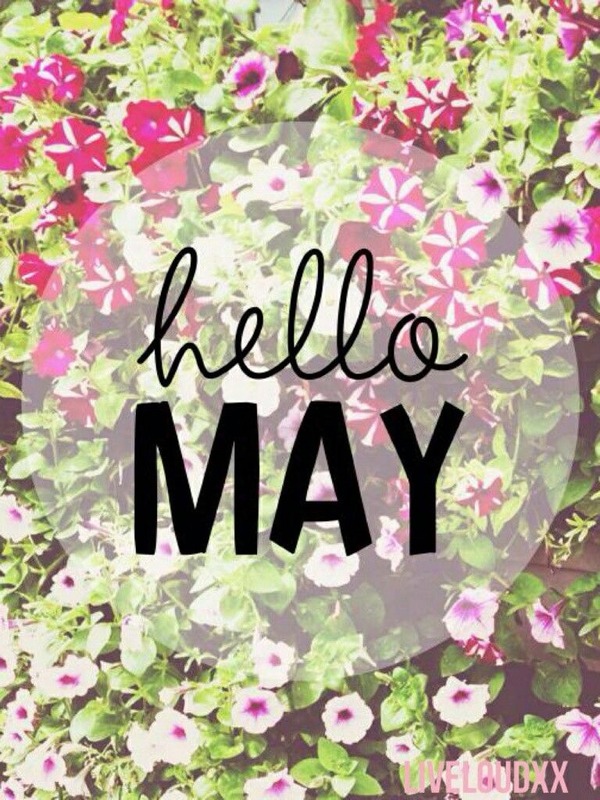 I hope you all had a nice April and have kept with my April goals and how I got on with them. So in keeping with the theme, I’m going to share my May goals. Finish a book. In my April Goals post, I said I would finish a book that's currently sat on my bedside table, however that didn't really happen - so I'm adding it to my goals list for this month and hope I finally find out the ending of a great book. Upload more to Instagram. I need to get more on to Instagram, particularly as all my stuff is about blog promo, so need to take some pictures of myself or do more on my story. I feel it's been neglected a little bit lately and I love uploading to it - I just need to get myself in gear to schedule some more posts, it's all so hard to keep up with! Have more self-care. I'm awful at self-care sometimes, as I'm usually at work and then scheduling, recording or writing for my various creative endeavours. I've become really awful at just taking time for myself and chilling out, with no distractions at all. Maybe I should get into meditation? Do you meditate and recommend it? Create one episode of my podcast a week, even if it's just a short one. In case you didn't know, I have a podcast called Amy Talks (find out more about it HERE), and I hoped to be creating one episode a week, but as of late that hasn't really happened for various reasons or excuses. But I can't have those excuses anymore and need to get back to recording. It's been 3 weeks since the last episode and I have lots of ideas, just literally need to sit down and record them. You'll definitely be seeing more of my show in May! Those are my goals for May, I hope to have a positive report at the end of the month letting you know how I got on! Do you have any goals to accomplish this month? If so then let me know! You've got this angel! You will smash your goals! Best of luck on your May goals, Amy! I'm sure you'll do great. This is the first month I haven't actually set myself any goals! I'm just going with the flow and have far too much else going on that I literally cannot give myself something else to think about haha!